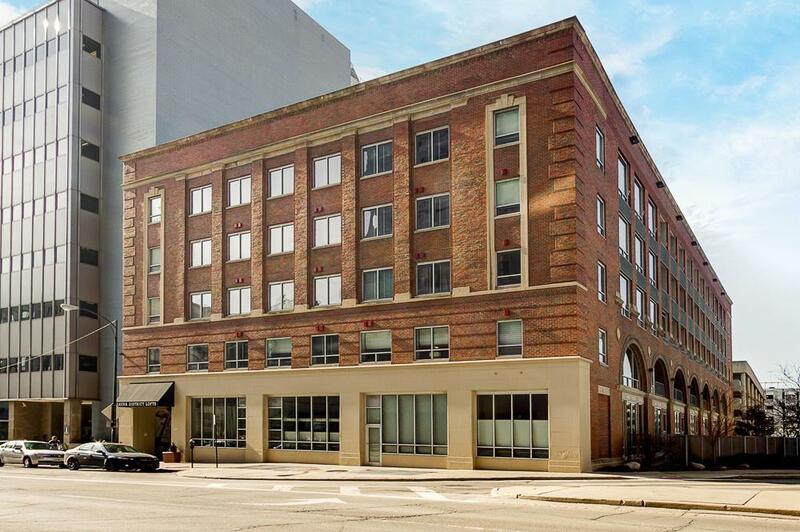 One of the biggest and best Downtown Columbus condos on the market. 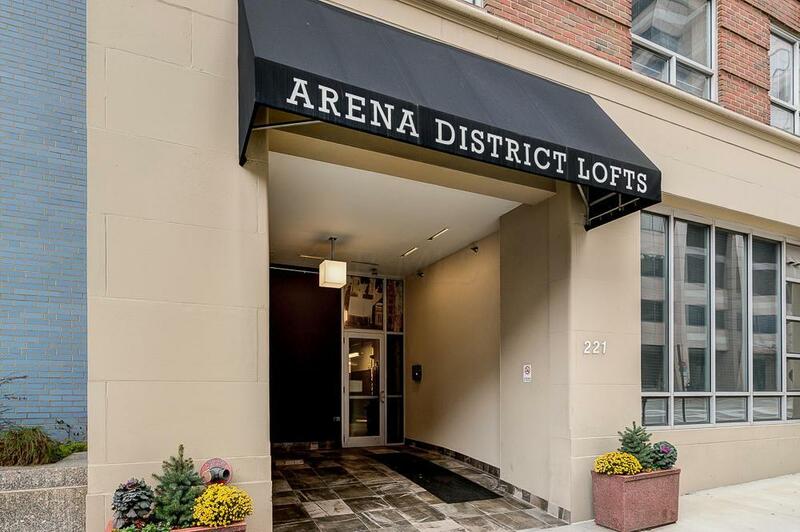 Completely renovated urban retreat loft in the heart of the Arena District featuring 2 bedrooms, 2 1/2 bathrooms with 2,500 + square feet of great upgrades and great value. 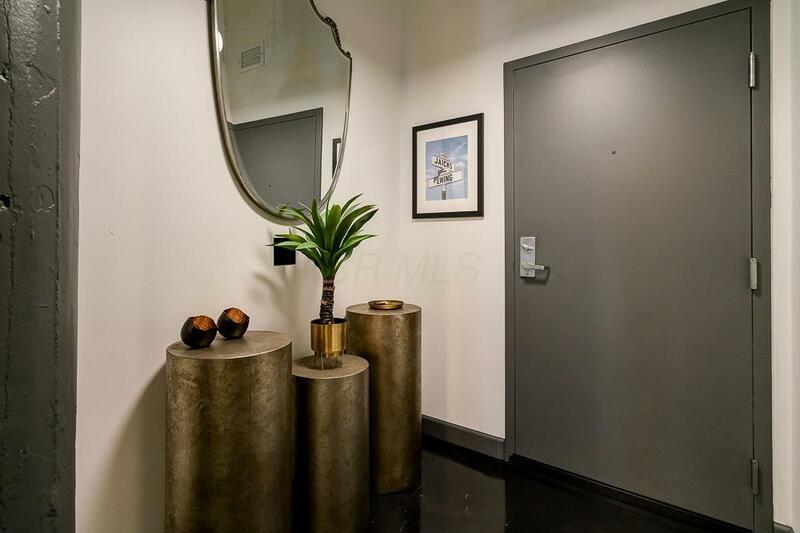 Massive open loft with soaring two story ceilings, huge owner's suite with en suite bathroom and large walk-in closet. 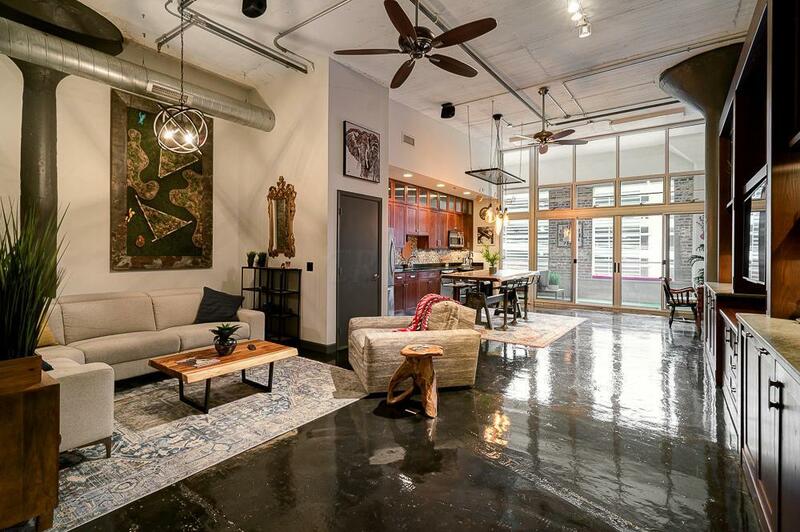 Custom built wall unit, huge wall windows, exterior balcony & 2nd floor mezzanine. Stunning maple cabinets, granite counter-tops & stainless appliances. Additional amenities include 2 premium secure assigned parking spaces, a 10 x 12 basement storage space & secure bike storage room. High speed internet included. Easy to get to the Short North and Columbus Commons. See A2A remarks.